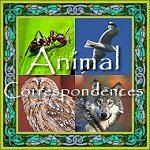 View a list of Animals and their Correspondences for Magical Workings, Spells and Rituals. 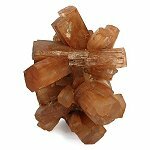 View a list of Crystals and their Correspondences for Magical Workings, Spells and Rituals. 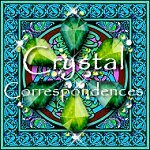 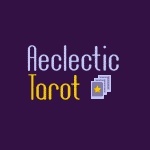 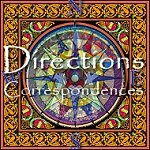 View a list of Directions and their Correspondences for Magical Workings, Spells and Rituals. 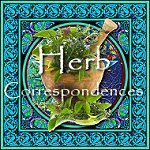 View a list of Herbs and their Correspondences for Magical Workings, Spells and Rituals. 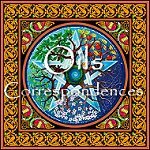 View a list of Oils and their Correspondences for Magical Workings, Spells and Rituals. 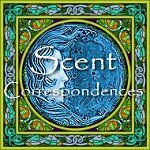 View a list of Scents and their Correspondences for Magical Workings, Spells and Rituals. 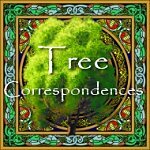 View a list of Trees and their Correspondences for Magical Workings, Spells and Rituals. 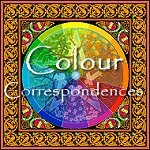 View a list of Colours and their Correspondences for Magical Workings, Spells and Rituals. 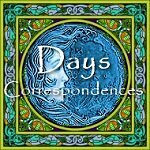 View a list of Days Of The Week and their Correspondences for Magical Workings, Spells and Rituals. 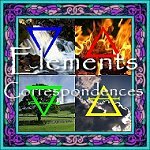 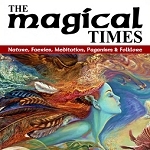 View a list of Elements and their Correspondences for Magical Workings, Spells and Rituals. 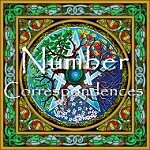 View a list of Numbers and their Correspondences for Magical Workings, Spells and Rituals. 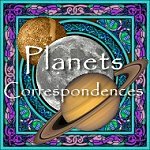 View a list of Planets and their Correspondences for Magical Workings, Spells and Rituals. 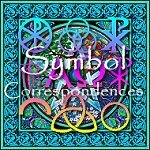 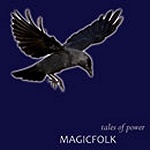 View a list of Symbols and their Correspondences for Magical Workings, Spells and Rituals.